Product prices and availability are accurate as of 2019-04-22 06:08:42 UTC and are subject to change. Any price and availability information displayed on http://www.amazon.com/ at the time of purchase will apply to the purchase of this product. 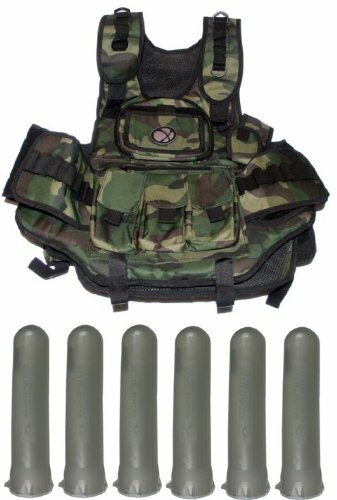 GXG Paintball Deluxe Tactical VestThe GXG Tactical Paintball Vest (4+2+1 Vests) is designed to allow you to customize it so that all of your paintball gear can go with you onto the field without being bulky and hard to access. 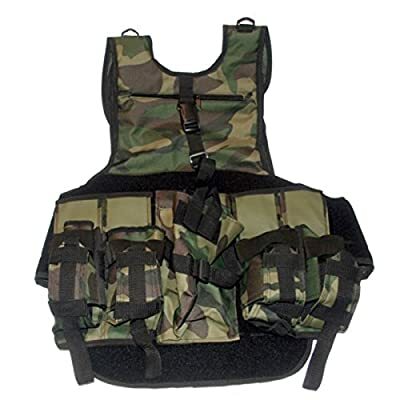 This vest comes in a variety of colors to match the terrain you play in. The vest can hold up to 6 pods or as few as three if you don't need that much ammo on the field. There is room to hold and protect your ID, credit cards and pictures of your kids or girlfriends. 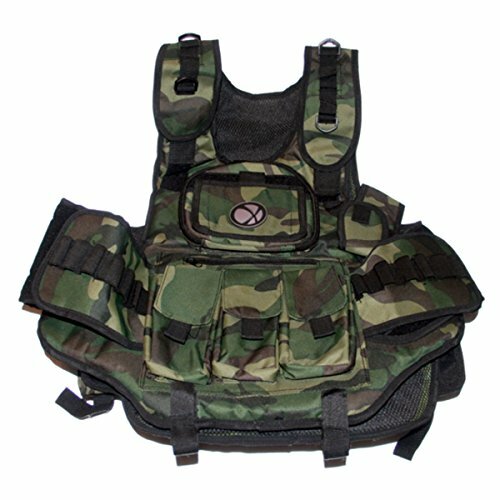 Pockets on the front and back can hold your paintball gear like allen wrenches, batteries and even your keys. 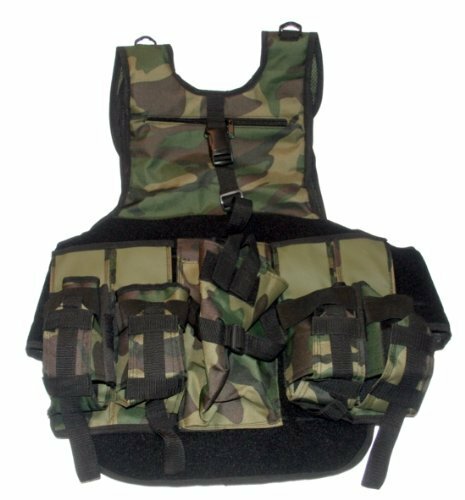 If you need a vest that will hold everything you need for a long day or just a few things for a short day than this vest is for you.